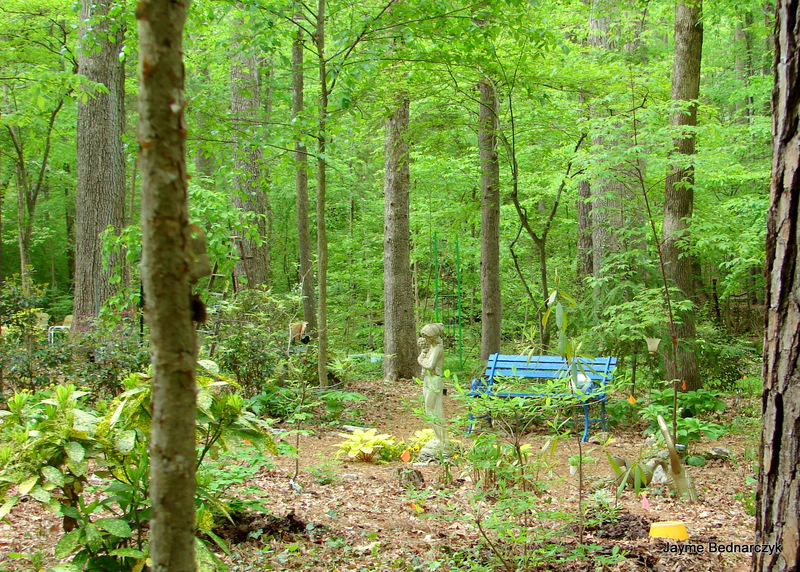 Over the years, I have inquired of many friends and found that there is a sort of Edenic garden experience that haunts almost every keen gardener. There have been many such moments in my life – throughout my childhood I would walk past a magical and mysterious garden on the way to school. I yearned to enter. 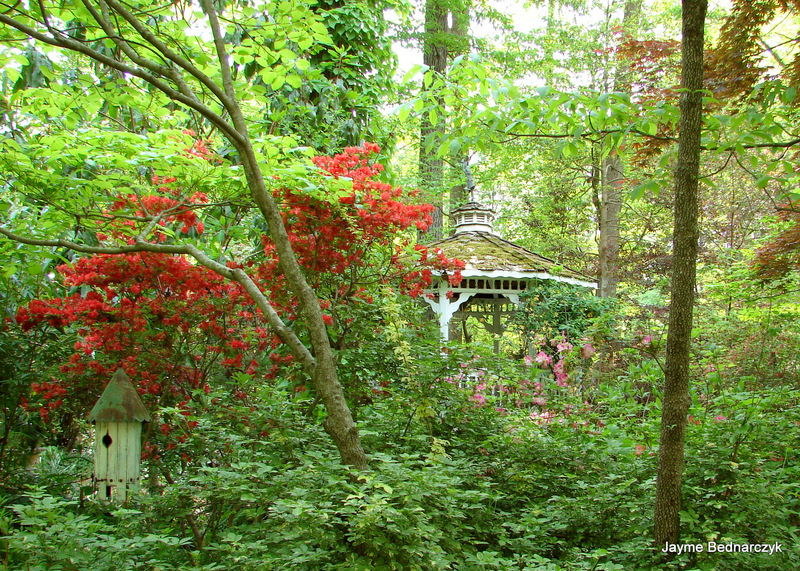 I am not sure how, but I got to know the man who owned that garden, Paul Maslin and his wife Mary, and they eventually became my closest friends and mentors. Or there was that golden April afternoon when I was half the age I am now as I write this, when I had Savill Gardens in Windsor Great Park practically all to myself – filled with literally millions of daffodils in peak bloom, glowing in late afternoon light. I shall never forget watching the occasional giant pink petal waft down from towering Campbell’s magnolias by the brook – lined with hundreds of white Japanese Skunk cabbage amid marsh marigolds. 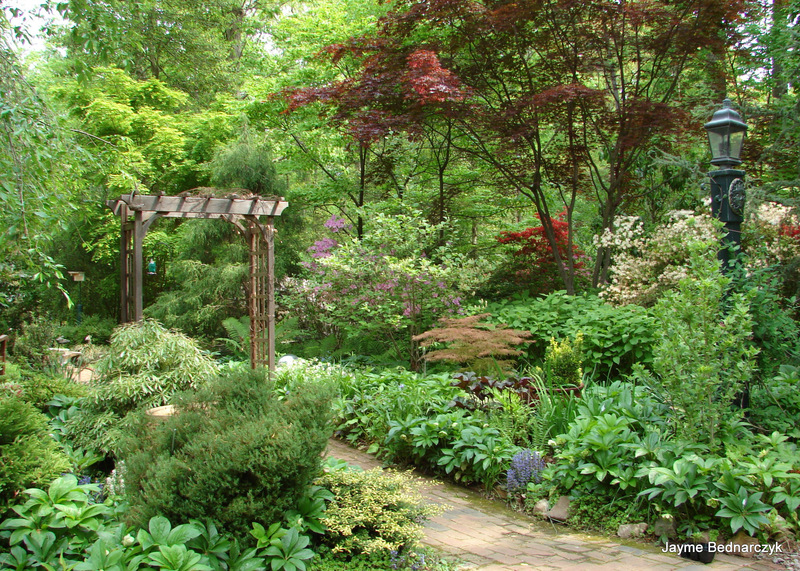 This sort of garden epiphany lies at the heart of the Garden Conservancy’s Open Days program. 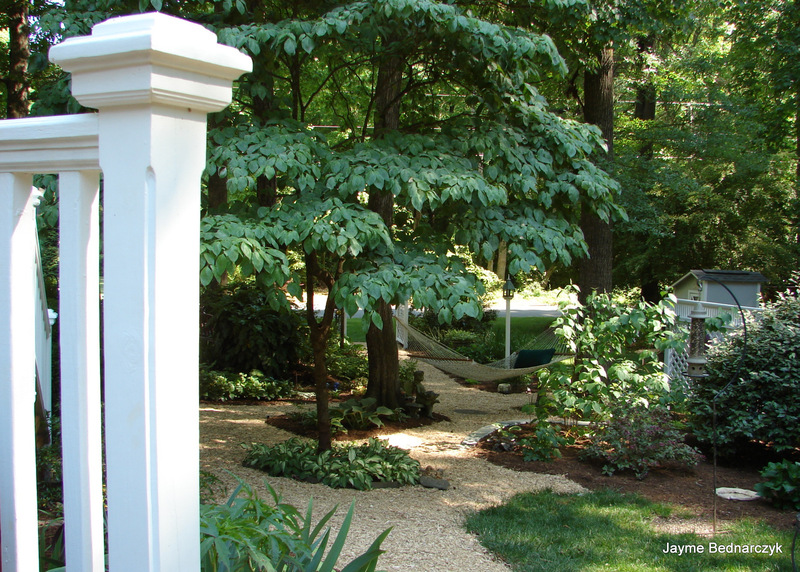 Gardens are selected because they possess that special magic of design and execution. The owners are hoping the weather gods allow visitors to come away refreshed and inspired. 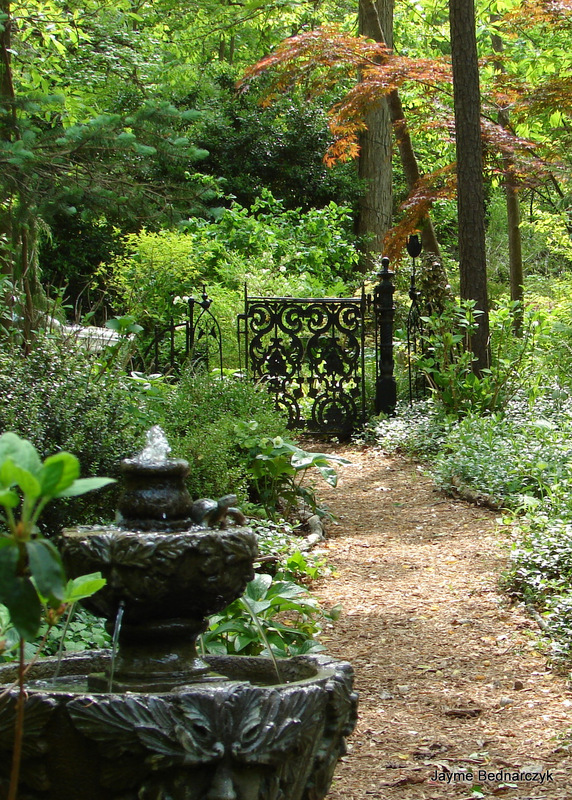 Of course, there are a few gnarly paradoxes that lie athwart the very heart of gardening, which challenge and also perhaps propel this program – gardens are by nature intensely personal, intensely private affairs. 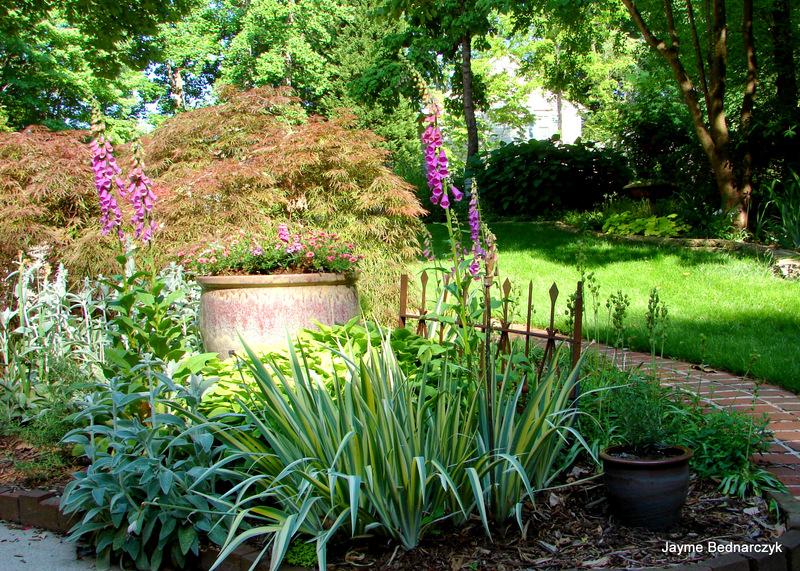 The notion of “garden tour” is practically a contradiction of that notion. And pile on top of that the expectation that these tours can be arranged far in advance, structured and organized! Horrors! Can you imagine anything more contrary to the spontaneous, private and intimate quality of gardening than to impose this sort of steely structure upon it? 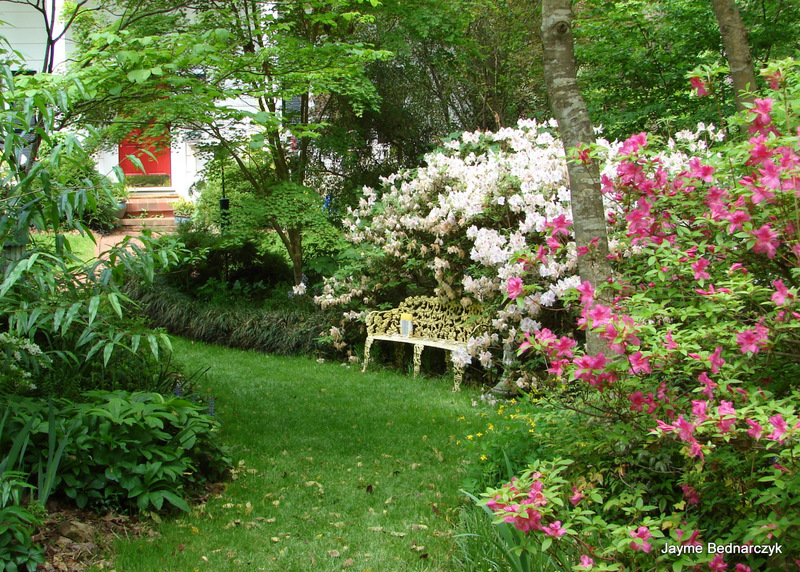 Nevertheless, the experience of these garden tours invariably seems to rise to the occasion. After all, the Gardens are primped and fluffed, and there are always lots of helpful people around. 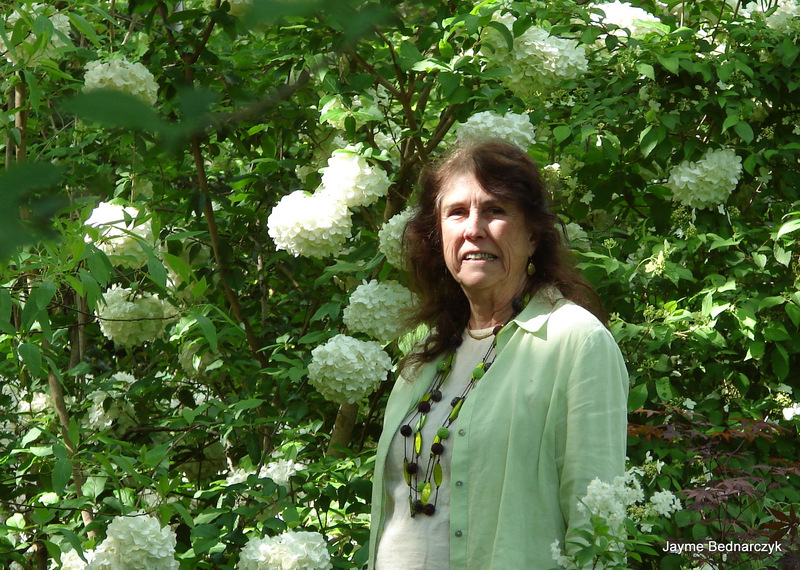 Meeting like-minded gardeners has been a hallmark of my experience with them over the years. I have made permanent friends and I have seen inspiring gardens and plants that I would never have had an opportunity to experience otherwise. There is something incredibly festive about Open Days, something memorable. Most gardeners have a bit of the introvert in them, but when you bring us out of our shell, please do so among other gardeners! I participate in many communities, but none do I find more wise, more kind or thoughtful that the brotherhood and sisterhood of the trowel! Panayoti Kelaidis is the Senior Curator and Director of Outreach at Denver Botanic Gardens, and an Open Days Regional Representative for the Denver, Colorado area. He is also an avid and experienced garden visitor. 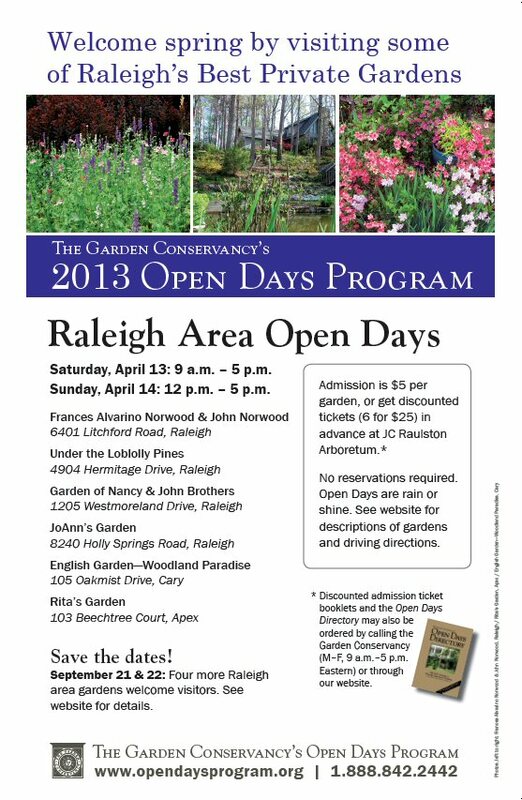 Reprinted with permission of the author and the Garden Conservancy – from the Open Days’ Directory 2012. 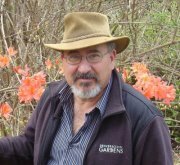 Note: I had the pleasure of meeting Panayoti Kelaidis when he spoke on “Extreme Gardening” at the “JC Raulston Arboretum Horticultural Madness Symposium September 2011. The Denver Botanic Gardens is now on my Hort Bucket List! Thanks Panayoti! 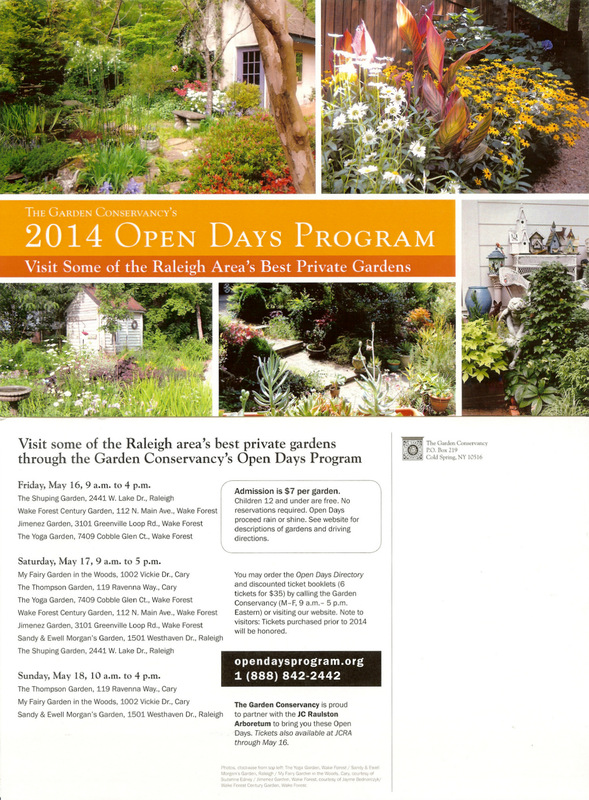 Visit 6 Private Gardens in Raleigh, Apex & Cary this weekend!